Now that the dust has settled and Mass Effect Andromeda has finally launched, some have realized that Bioware’s latest game simply isn’t the magnificent spacefaring RPG many had hoped for. 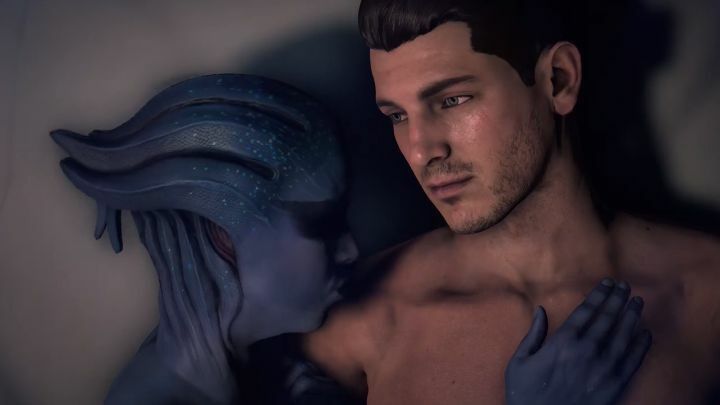 Because it’s not that Andromeda doesn’t deliver a better gameplay experience than the old Mass Effect games when it comes to characters and story. It’s just that it simply isn’t the kind of exciting and unmissable space epic that earlier Bioware games, such as 2010’s seminal Mass Effect 2, were. Actually, aware of this new Mass Effect game’s poor reception, Canadian developer Bioware recently posted a statement on their Twitter account, saying that “we couldn’t be more excited that our fans are finally experiencing everything we’ve worked so hard to create. We’ve received quite a bit of feedback, some of it positive and some of it critical”. Regarding this feedback, Bioware added that the team behind the game is “working around the clock to gather information and plan out solutions to improve and build on Mass Effect Andromeda”. 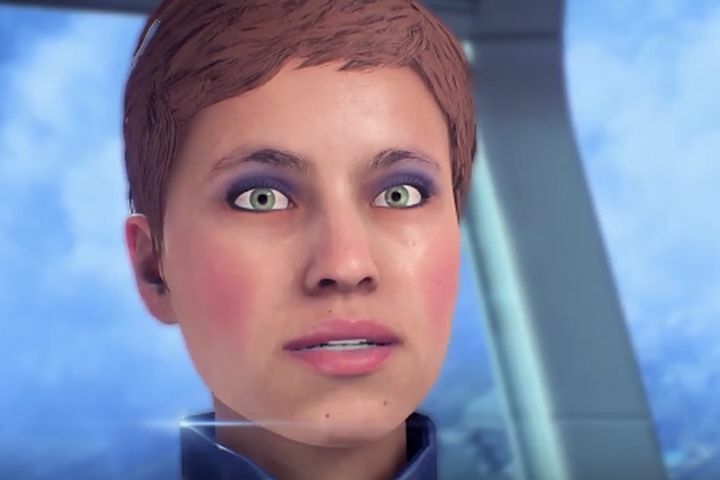 Mass Effect Andromeda’s issues like the wonky facial animations have left some gamers distraught. Despite the glitches and bugs Bioware’s game shipped with though, it still isn’t the worst video game launch ever, as gamers have surely seen worse cases in recent times. One such case was Ubisoft’s Assassin’s Creed Unity back in 2014. This was surely an eagerly awaited game, being the first Assassin’s Creed game made exclusively for new-gen consoles, with Ubisoft promising to deliver a game that would feature cutting-edge graphics, plus a story and gameplay to die for. The game that hit shelves on November 11, 2014 left a lot to be desired though. This is because it was hampered by so many glitches, bugs and performance problems that it turned out to be unplayable for some gamers. Actually (and perhaps unfairly so) the game’s glitches such as disappearing faces and the protagonist falling through the ground were made fun of all over the internet back in the day. 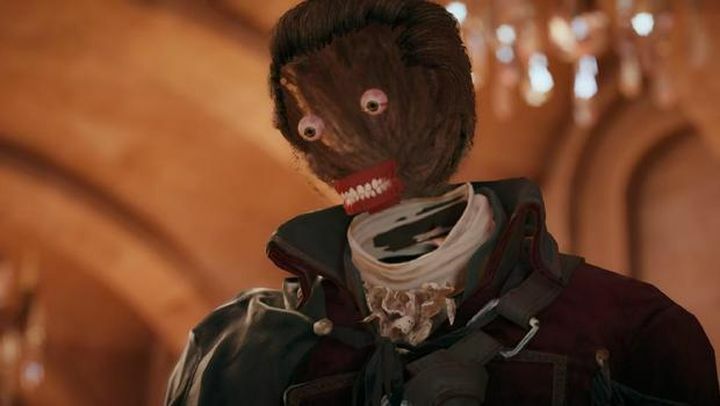 In Ubisoft’s defence though, it must be said that the French video game company acted quickly to patch the game into shape, even though players did have to wait several months for a stable version of Assassin’s Creed Unity that ran and played as it should have at release. Another well-known game that did not have a great launch was Batman: Arkham Knight on PC. Things were even worse here than in Unity’s case though, as shockingly enough, the game was even pulled from the market so that developer Rocksteady could fix Arkham Knight’s many issues. And these ranged from graphical glitches to really bad stuttering that made the game almost impossible to play for some. And to add insult to injury, it’s been suggested that publisher Warner Bros. might have been aware of the game’s many issues and let it go on sale anyway, something that became a minor PR disaster for the company. A more recent game that turned out to be a minor disaster at launch was Hello Games’ No Man’s Sky. This promised to be a spacefaring epic RPG with literally bazillions of planets to explore, a rich economy and intense first-person shooting and dogfighting action. And going back to Mass Effect Andromeda, it seems that developers releasing games in a glitchy state and patching them later has become a fact of life for gamers these days, even though it shouldn’t be like that. In an ideal world games should be perfectly playable right off the bat, as well as include all the functionality that was advertised, and not be added later via patches. But here’s hoping Bioware is able to improve Mass Effect Andromeda and turn it into something closer to the magnificent space RPG Bioware fans were hoping for in the first place.